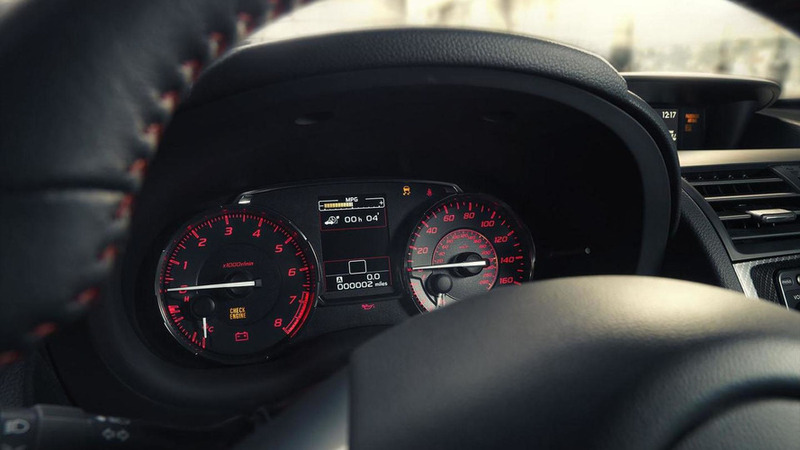 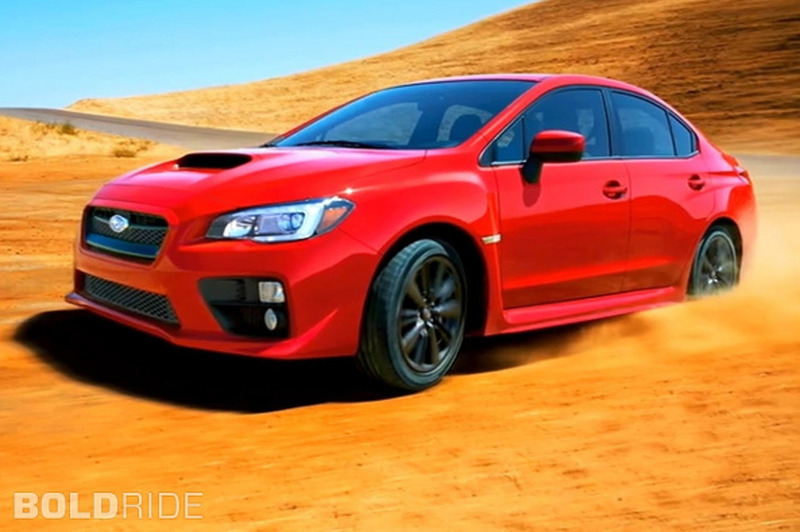 Subaru Australia has released new details about the WRX STI NR4. 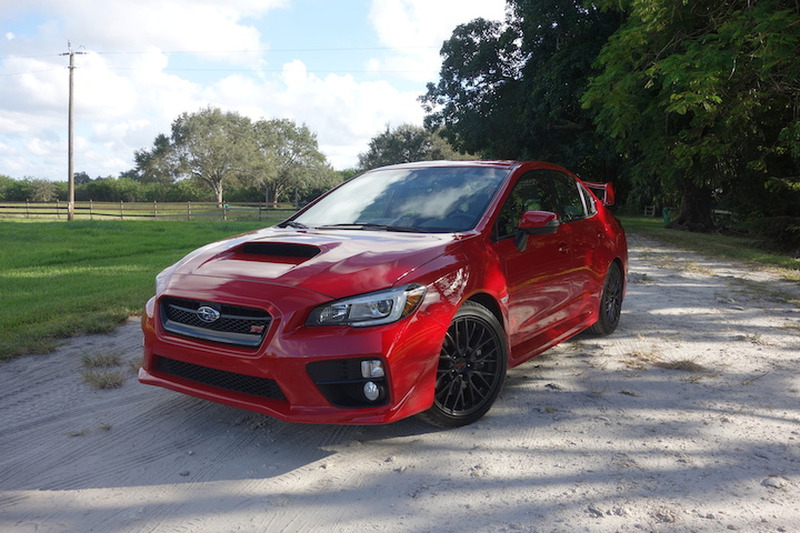 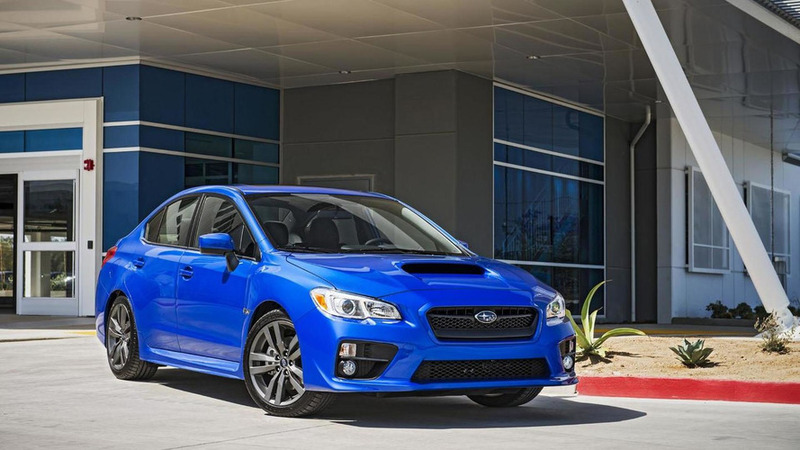 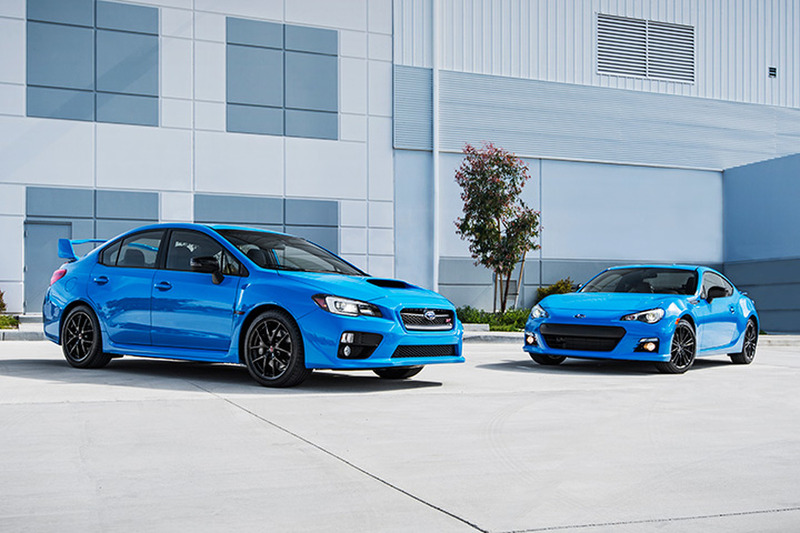 Subaru has announced a series of updates to the 2016 WRX and WRX STI. 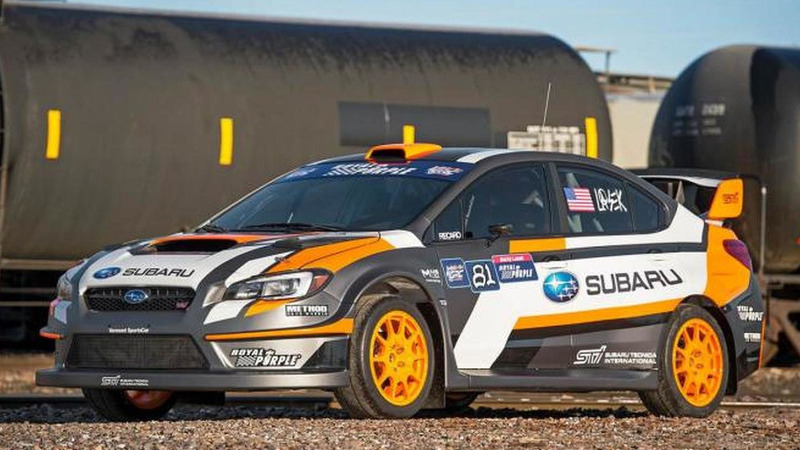 Subaru has unveiled the 2015 WRX STI rallycross car, ahead of its debut at the New York Auto Show. 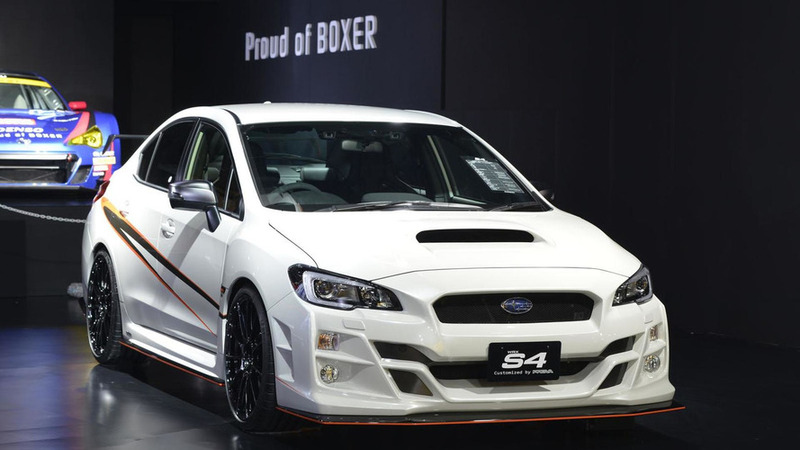 Subaru and Prova have introduced a unique WRX S4 at the Tokyo Auto Salon. 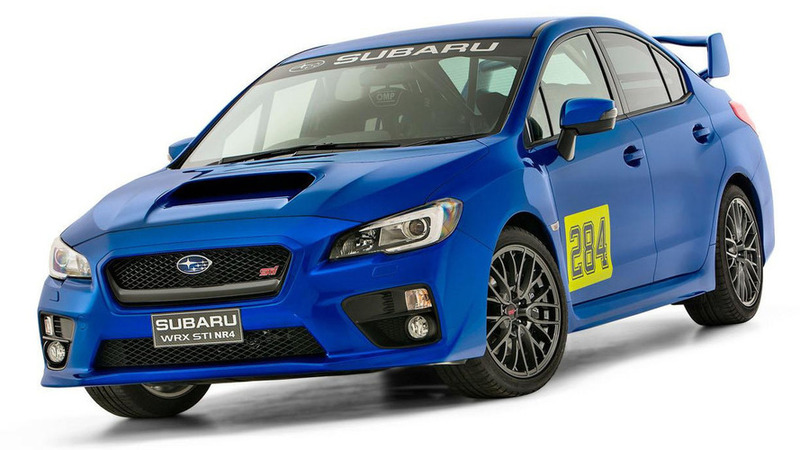 Subaru has offically unveiled the new WRX STI NBR Challenge. 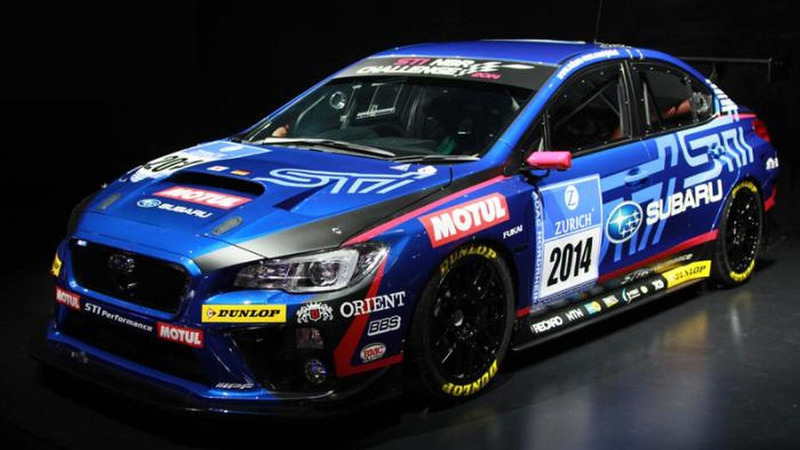 It will compete in the Nürburgring 24 Hour Race. 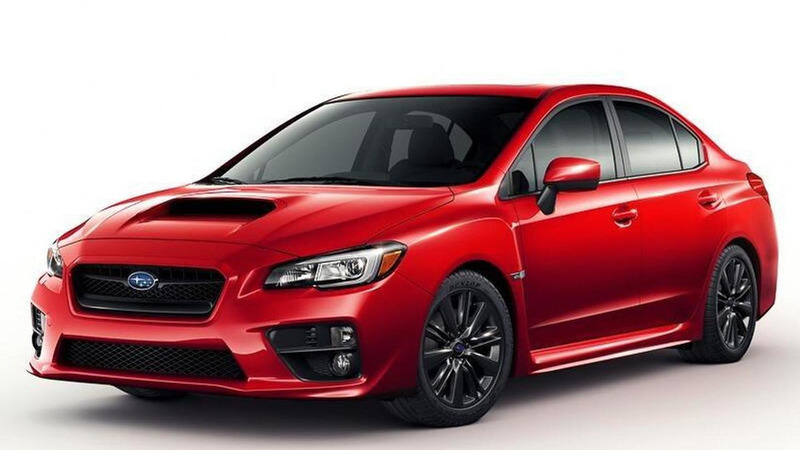 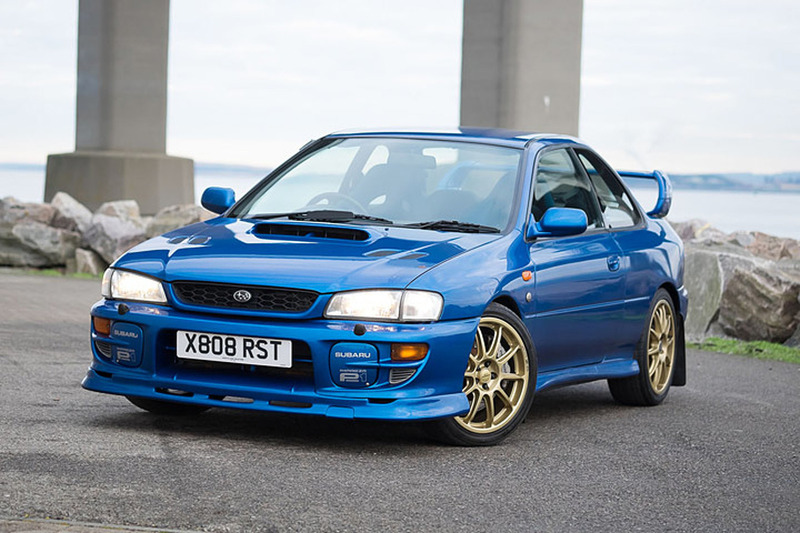 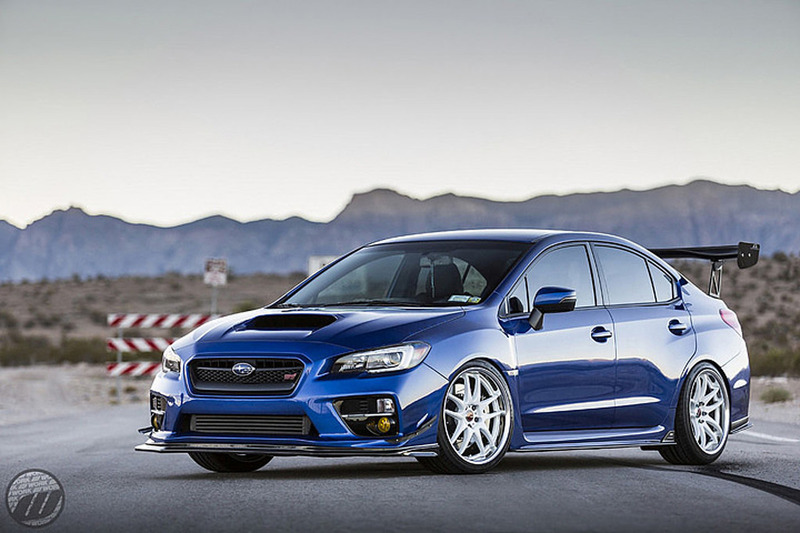 Subaru has announced plans to introduce the 2015 WRX STI at the North American International Auto Show. 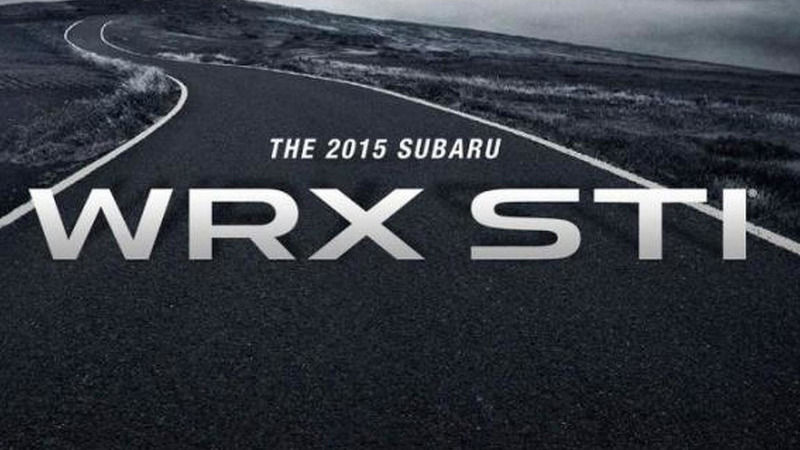 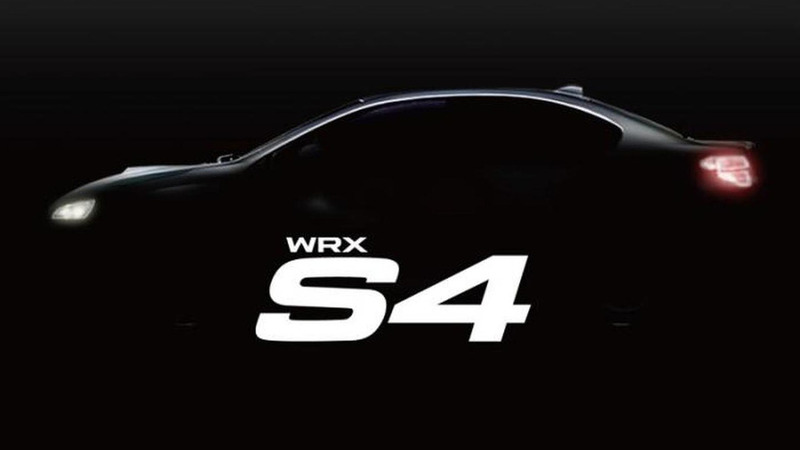 Following numerous leaks and teasers, Subaru has officially unveiled the 2015 WRX at the Los Angeles Auto Show. 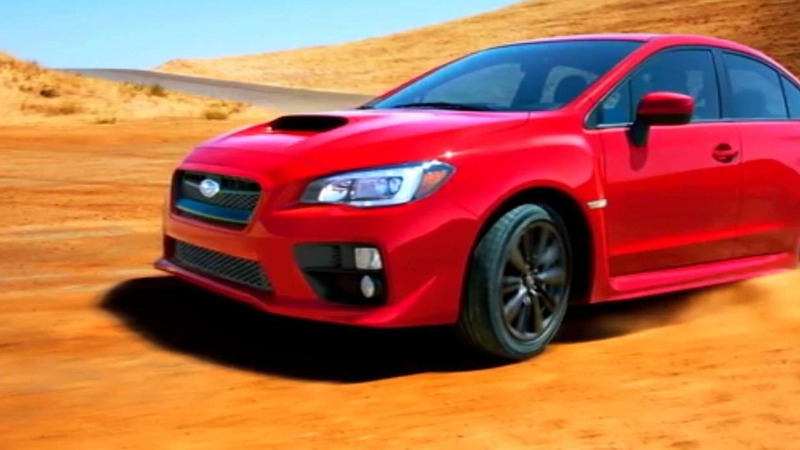 The Los Angeles Auto Show leaks continue as Edmunds has released a new promotional video that shows the 2015 Chevrolet Colorado and Subaru WRX. 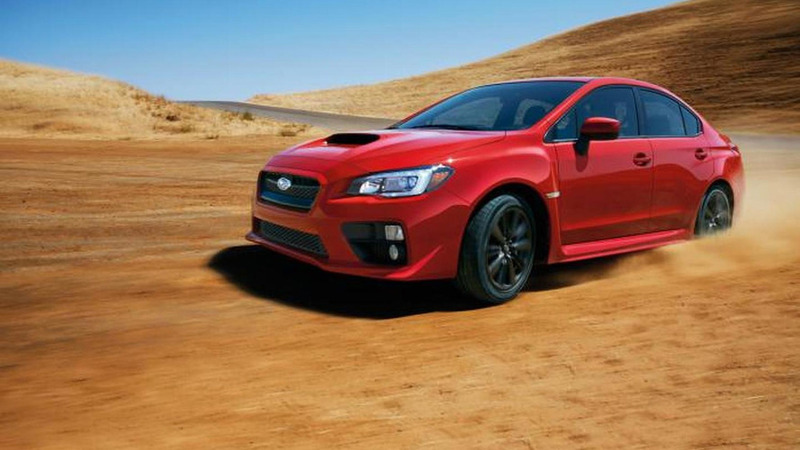 The Subaru WRX leaks continue as Jalopnik has managed to get their hands on a spec / order sheet for the upcoming model.